The first full-length trailer for Super 8 has been released, but rather than uploading the trailer to YouTube (or through Apple, Yahoo, etc) Paramount chose to push the trailer through Twitter utilising TwitVid. 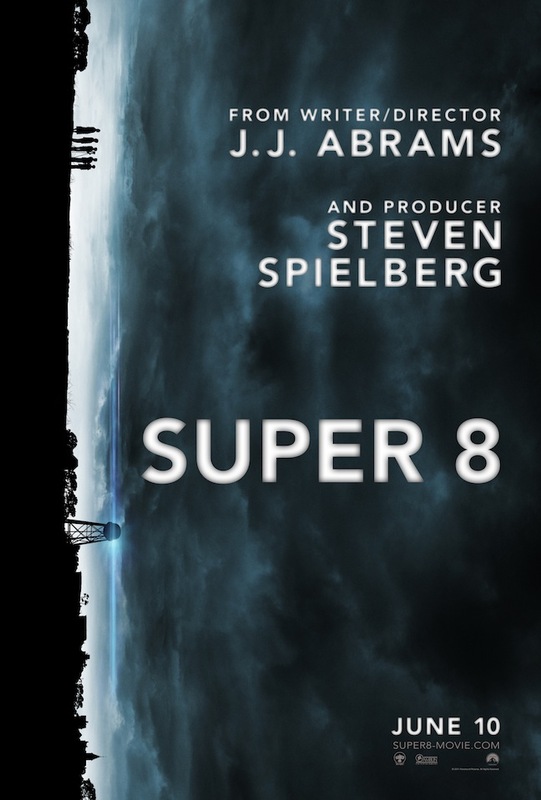 It was tweeted from @super8movie and was instantly available for followers to view or share with their friends. You can see the trailer below. I think this is a great move from Paramount as with everything marketing related these days, the emphasis is on social and sharing. I know YouTube allows the ability to share but it takes several steps, posting to twitter allows for “1-click” sharing. 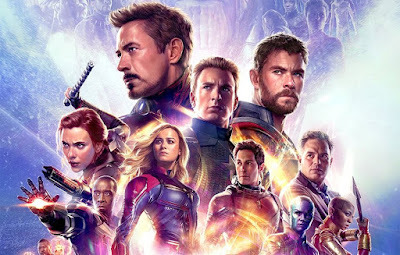 Simple and no fuss and the trailer is instantly re-tweeted to millions of people (accumulatively). In less than 24 hours the trailer has been viewed almost 3 million times! I think we'll see a lot studios following suit and initially posting their new trailers through Twitter/Facebook. Only last month the first X-Men: First Class trailer was released through Facebook to encourage “likes” of it’s fan page. 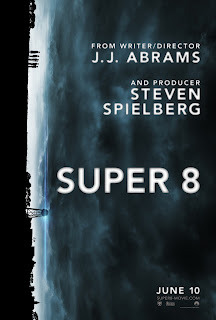 The Super8 trailer is reminiscent of old-school Speilberg and very much reminds me of the feel you got from E.T. So what do you guys think of the trailer?